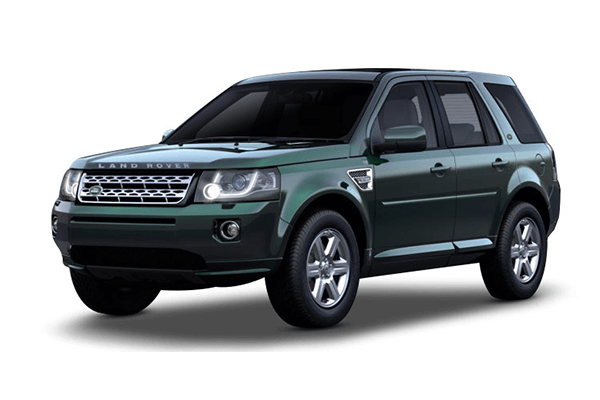 Check valuation of all Used Land Rover car models online within 10 seconds for free. 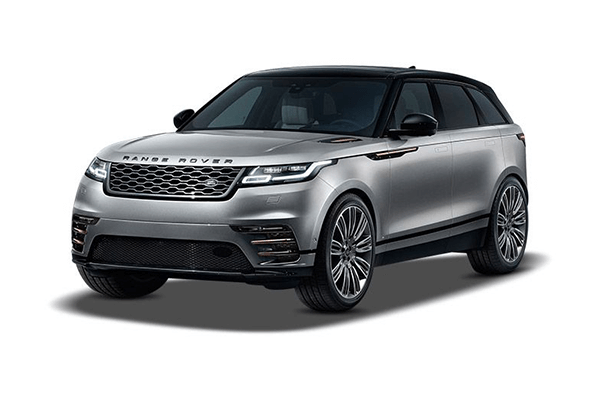 Select model , year and explore price list of all second-hand Land rover cars such as Discovery Sport,Freelander 2,Range Rover,Range Rover Evoque,Range Rover Sport and get complete pricing report for free. 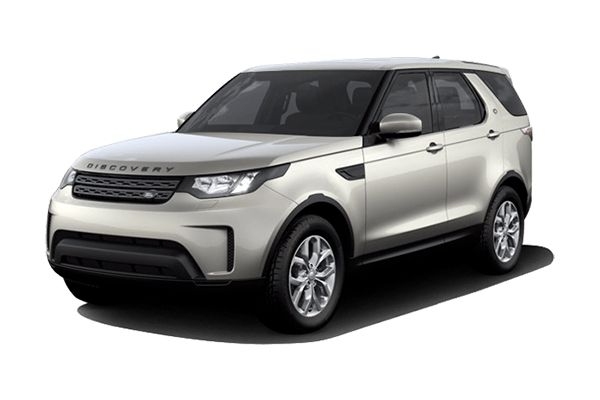 Check fair market prices of all pre-owned Land rover cars and make an informed used-car buying decision. 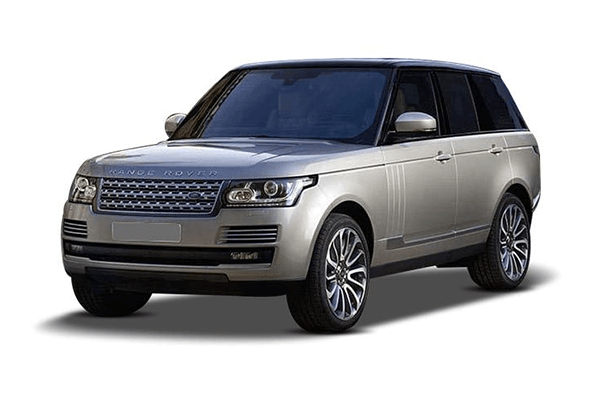 Land Rover is a British car manufacturing company owned by British multinational car manufacturer Jaguar Land Rover. The history of this car brand is unique with several top takeovers happening in the last three decades. 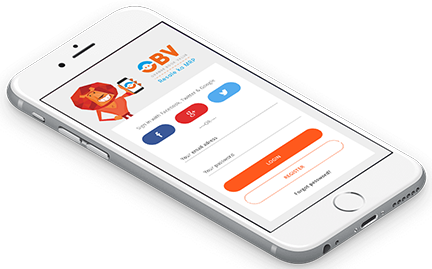 BMW was the first one to hold the major stake, then sold it to Ford Motor Company for £1.8 billion who later sold it to Tata Motors in 2008. 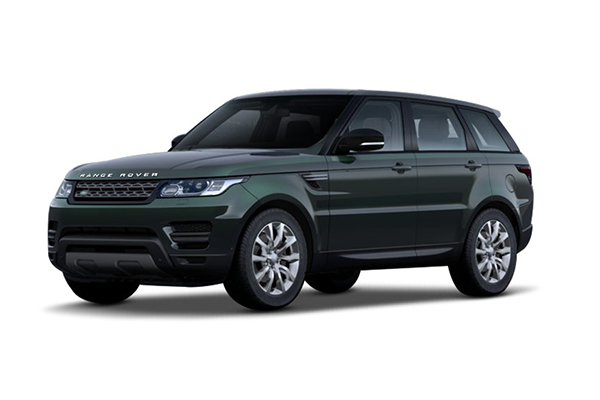 The name Land Rover originates from the Rover Company using it for the Land Rover Series. The series was launched in the year 1948. 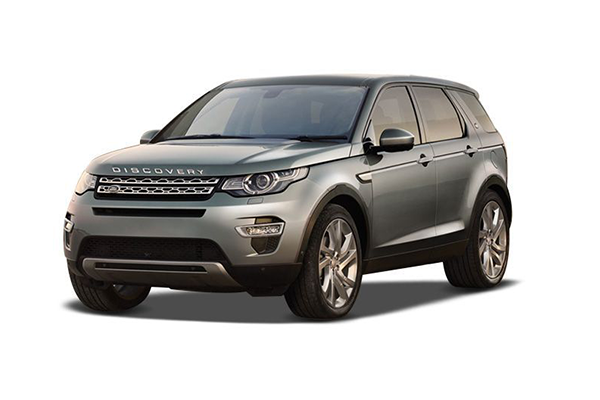 Land Rover cars, since the takeover from Tata, have experienced a steady growth in sales. From the year 2009 to 2016, almost 2.4 million cars have been sold with a continuous upward trajectory in each passing year. The car brand sold approx. 434,582 cars in the last financial year. Land Rover cars are well known for four-wheel-drive-models. These cars have rich looks and are huge. 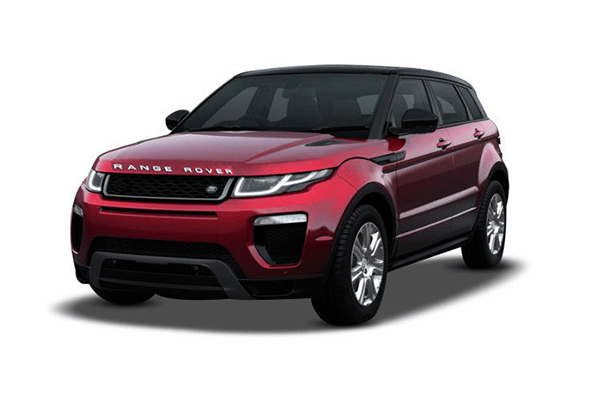 Among the various Land Rover car models, the Defender, Discovery, Range Rover, Range Rover Sport and Range Rover Evoque are the most popular ones. These SUVs carry a high price tag with Range Rover models being the costliest ones.